2. Knitting Charge: Actually knitting cost can be varied depends on style. However you can calculate it by this way, which I’m describing now. i) As per economic condition of our country, normal wages of a knitting operator with average skill should be $4.85/day. ii) So, if the operator produced (knit) 10 pcs sweater per day then the knitting cost of following sweater will be ($4.85/10) $0.485/pc. 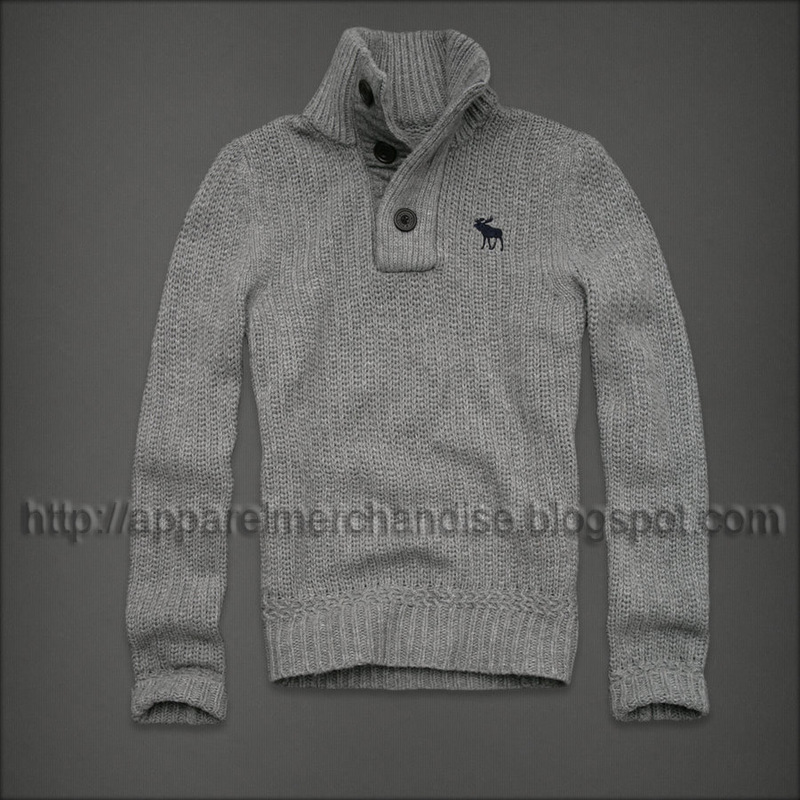 iii) Or if the same operator produced the following sweater 5 pcs/day then the knitting cost will be ($4.85/5) = $0.97/pc. iv) In other hand if he produces 15 pcs/day then the cost will be ($4.85/15) $0.323/pcs. v) So, we must calculate the knitting charge based on average production capacity. Suppose: for the 10 pcs production knitting cost will be ($.485x12) $5.82/dozen. 3. Linking Charge: For an average style the linking cost should be $1.67 / dozen. 4. Trimming Charge: Average trimming cost is $0.34/doz. 5. Light Check Charge: Average Light check cost is $0.1/doz. 6. Mending Charge: Average mending cost is $0.5/doz. 7. Wash: Average washing cost is $0.35/doz. 8. Ironing Charge: Average Iron cost is $0.35/doz. 10. Additional charge: Now add additional $2.00/doz for button stitching, button hole etc. Now you must add followings cost with this total amount to find out the CM. Above is only a way of calculation not fixed rules, it’s may changed any time depending on your style. Normally factory quot the CM as $28 to $32 for none Jacquard items. Hope, above will help you. 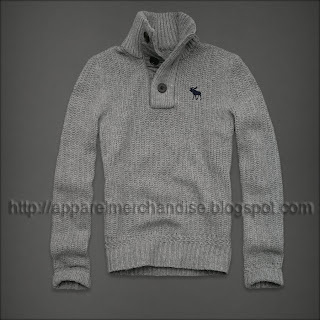 My name is keegan and i am in university i was wondering how you priced this sweater where do the numbers come from as i am doing a project where this information woud be useful. Do you have an email i can contact you at? Hi. Do you have an email i can contact you with? This is Al-Amin and i am working in a buying house as a merchandiser. I am your regular website viewer, Thank you very much for your nice job which you have done for all. Also thanks for your nice co-operation in this regards. Bipul Bhai, I need your help. Could please the elaborate the sweater CM matters. and i understood that we must add followings cost with this total amount to find out the CM. but i do not know the exact calculation that how i can find the total CM of a sweater after adding those above cost and i could not find how you factory quot the CM as $28 to $32. Could you please advise the example of a calculation of this method Bipul Bhai. ?